10/29/18: Hiro. 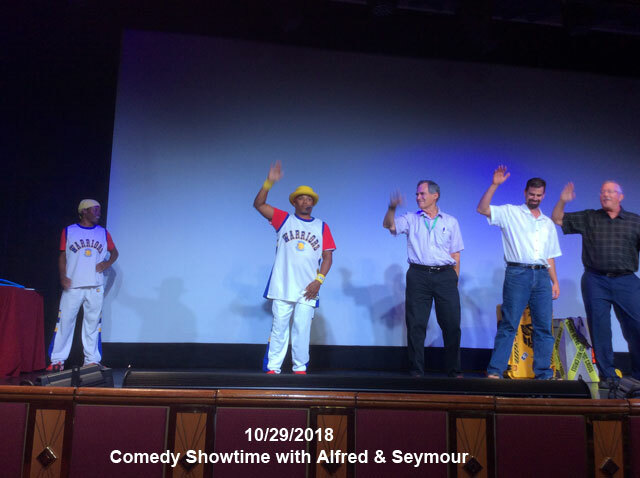 Comedy showtime with Alfred and Seymour. I stayed onboard. Raining anyway.